I had my first experiences in higher spiritual consciousness in 1969 leading to the study of material as taught by Sri Ramana Marharshi. I learned the technique of meditation from the International Meditation Society, took two years of training from Self-Realization Fellowship as taught by Paramahansa Yogananda, became a devoted disciple of Sri Swami Satchidananda and the Path of Integral Yoga. Co-currently I became a student of channeled extra-terrestrial material with its focus concerning Pleiadian teachings and those of Bashar (Essassani). Inner teachers include: Masters Kuthumi, El Morya, Dijwal Kuhl, Vywamus, Merlin, Archangels Michael/Michaela, Lord Jesus (Sananda) and the Sirian Archangelic League of Light. Over the last 37 years I have integrated the wisdom of yoga with new age extra-terrestrial contact and offer this information and its practical implications towards the goal of self-realization and the attainment of full consciousness, abundance and perfect health. I am the founder of -Healing the Known and Unknown-, with the purpose to share information leading to self-empowerment and optimizing the immune system. This book contains cutting edge concepts and ideas regarding developing Higher Consciousness. 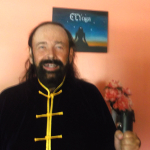 It is a combination of the teachings of Yogic Masters connected to that of extra-terrestrials from the Andromedan, Sirian, Pleiadian and Essassani civilizations. The information is Self Empowering and crosses the line whereby self healing, healing others and energy transference can be achieved. 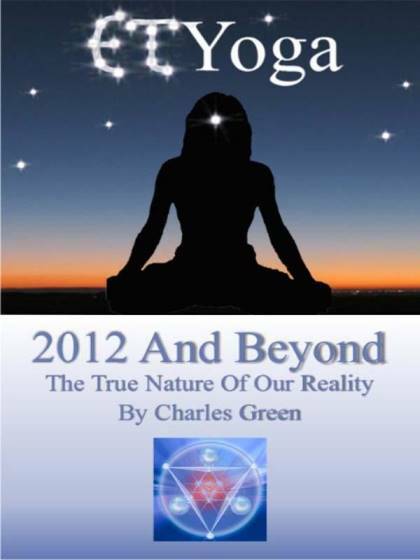 Practical techniques regarding Reality Creation that can relate to the challenges of 2012 and beyond are detailed.